 Fraiche Catering is an award-winning event planning and gourmet catering company in San Francisco and Surrounding Bay Areas. We take pride in buying locally grown foods, hormone-free meats, freshly caught seafood, and trade-free and eco-friendly products. Let us share our passion for exceptional food, impeccable service. Lead by our Award Winning Chef Patrick David, our team and of event specialists create a synergy that shows throughout every detail. From our fresh, local, and delicious menu to our seamless and seasoned staff, Fraiche Catering supports your vision. Exquisite food elegantly, ready to go, presented for your event on a budget! Explore our menu for a diverse selection of ready to eat options, perfect for casual events, business lunches and corporate meetings. Order instantly for a minimum of 20 people and experience decadent and beautifully displayed food ready to go. Loved by San Francisco brides and grooms across the Bay Area, our in-depth wedding and catering services ensure your big day will be unforgettable. Our packages include fresh and local food, the best wedding vendors in the industry, and flawless coordination services. Relax and enjoy your time with friends and family, while we handle every detail. We are so excited to reveal our company logo and web design including a clean and modern natural vibe and a fresh user experience. Welcome to the Fraiche Notes! When we launched our new brand and website we knew we wanted to have a place to showcase the culture and heart of our business.